Hello everyone! It is that time again, time for Handmade Monday. Yey! Have a look at the talented crafters and the fab items Wendy makes. I've been tying to list regularly on folksy, I've been taking part in Folksy June Bugs (you can take a look at today's items Here) and have managed to list three days out of six which is a little disappointing since its supposed to be daily listing but there doesn't seem to be enough hours in the day to get everything done and go online and make. 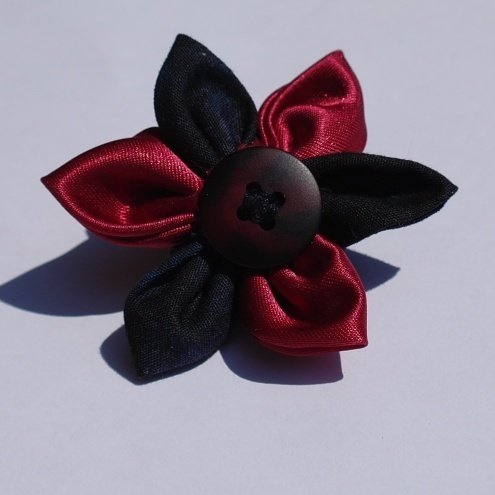 Love the button flower! Hope you're feeling better soon! Gorgeous makes especially as you've been feeling ill.
Hope you feel better soon and get your voice back. Hope you get your voice back soon. 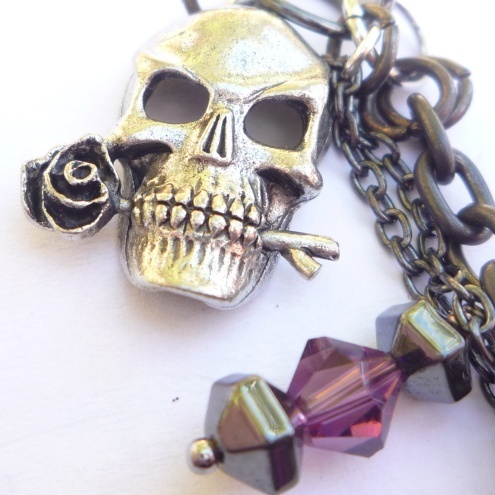 I love the skull and pirate theme. Very close to my own heart lol. As usual some lovely piece of work. Looking forward to seeing the new items! I'm off to find out about the June bug. Don't think I could cope without my voice, I've got far too much to say! 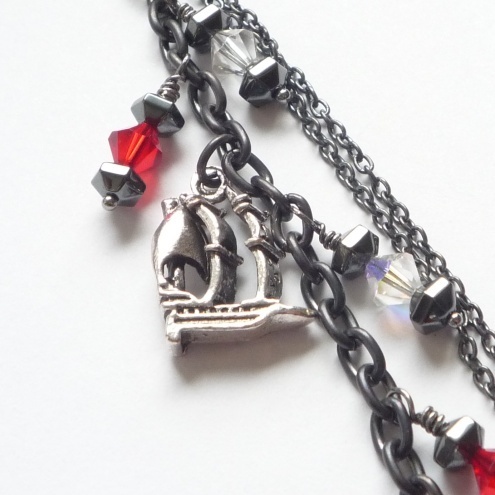 Like the pirate charms! Well done with your listings, your achieved a lot.